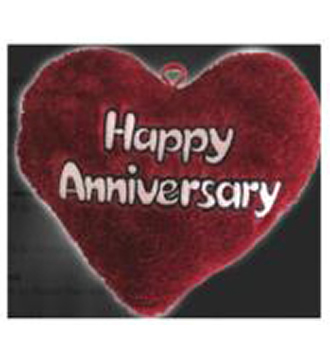 with embroidery eyes, 26 inch high The set includes a carry case, and multi-purpose 2 ways air pump. 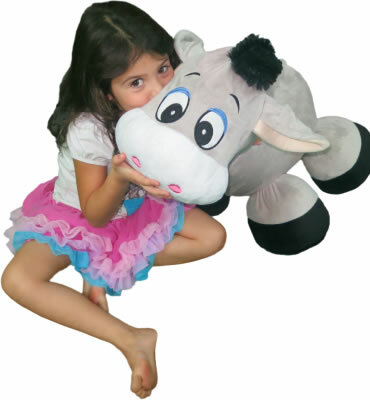 BIG OVERSIZED Donkey : This big & tall Ride-On Donkey stands over 2 feet; Ground to thigh or even waist depending on person. MACHINE WASHABLE: Cleaning & maintenance is fast and effortless, deflate the toy and put it in the washer to get rid of dirt, grime, and stains! 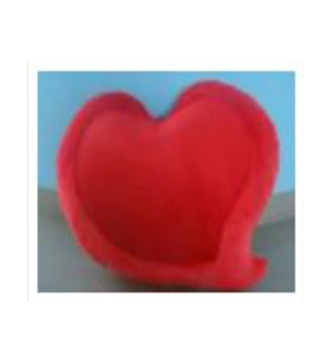 LIGHTWEIGHT & EASY STORAGE: Filled with air, this toy can be easily carried around by children of all ages. 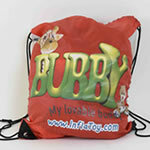 Storage is easy & hassle free, simply deflate the toy and tuck away! 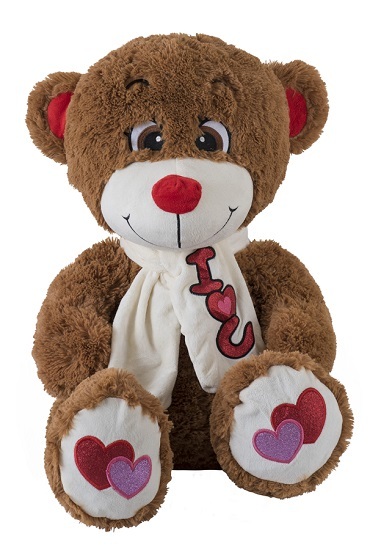 GIANT OVER-SIZED TEDDY BEAR: This big & tall teddy bear stands nearly 3 feet; Ground to thigh or even waist depending on person. 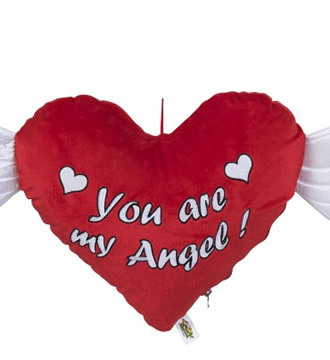 QUALITY BUILT: This inflatable plush teddy bear is durable and comes with a carrying bag and air pump. Satisfaction guaranteed. Adorable Ride-On Giraffe Set, with embroidery eyes, 26 inch high The set includes a carry case, and multi-purpose 2 ways air pump. 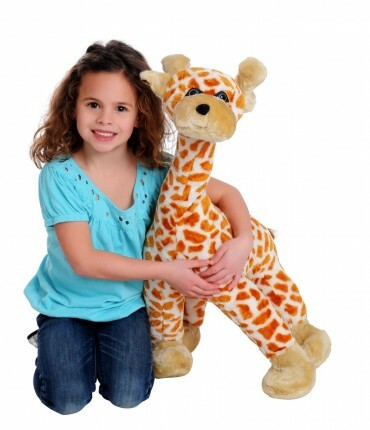 BIG OVERSIZED Giraffe: This big & tall Ride-On Giraffe stands over 2 feet; Ground to thigh or even waist depending on person. 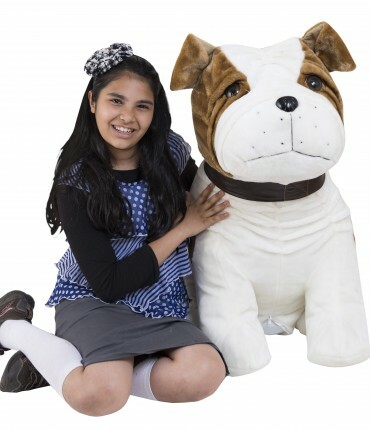 Lovable Bulldog Dog Set available in 3 sizes 20, 26, 32 inch high with brown eyes and very detailed face. 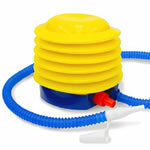 The set includes a carry case, and multi-purpose 2 ways air pump. BIG OVERSIZED Bulldog: This big & tall Bulldog stands tall. 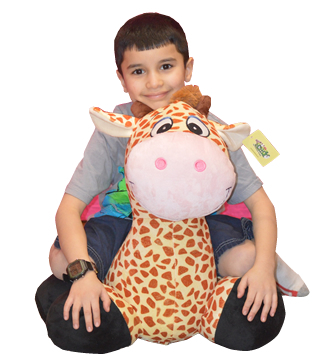 Plush Giraffe Set, available in 3 sizes 32, 40 and 80 inches High. 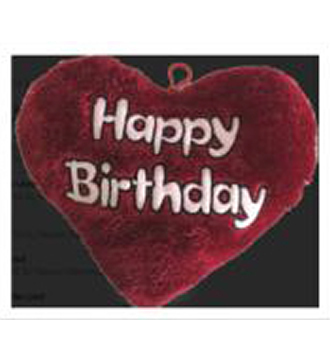 The set includes a carry case, and multi-purpose 2 ways air pump. 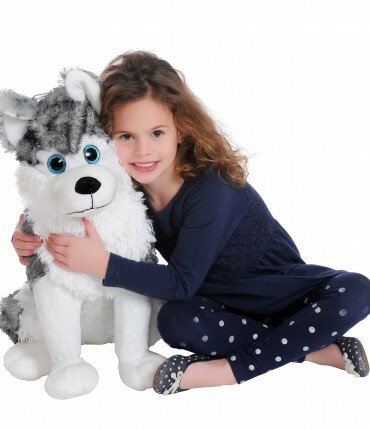 Plush Gorgeous Husky Set, 26 inch high with sparkling blue eyes. The set includes a carry case & and multi-purpose 2 ways air pump. 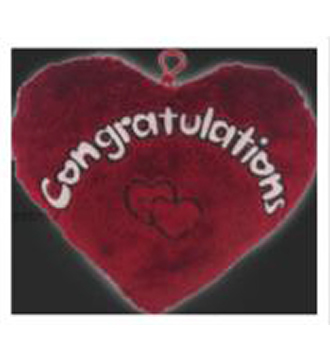 Machine washable - If the Husky got dusty or your child spilled something over it? Not a problem, unzip the plush and throw it in a cloth washing machine. 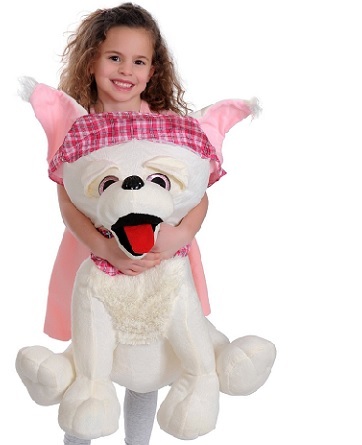 Plush Husky Toy Set includes a carry case and multi-purpose 2 way air pump. Did your child outgrow this toy? Not a problem. Deflate it and put it away. 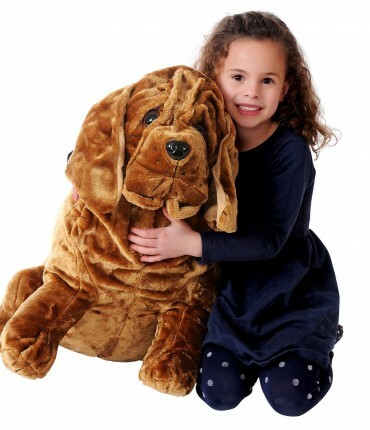 Lovable Sharpei Dog Set available in 3 sizes 20, 26, 32 inch high with Delicate brown eyes The set includes a carry case, and multi-purpose 2 ways air pump. QUALITY BUILT: This inflatable plush Sharpei is durable and comes with a carrying bag and air pump. 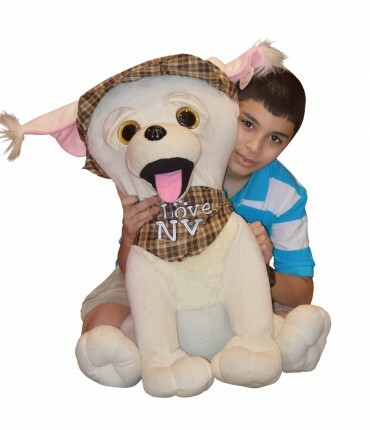 NY Style Chihuahua Set, 30 inch high with sparkling eyes, wearing trendy Brown hat & bandanna, with “I Love NY” embroidery. The set includes a carry case, and multi-purpose 2 ways air pump. Comes in brown and pink. GIANT OVERSIZED CHIHUAHUA DOG: This big & tall Chihuahua stands nearly 3 feet; Ground to thigh or even waist depending on person. White Polar Bear Set, with Fashionable printed scarf, 32 inches High. The set includes a carry case, and multi-purpose 2 ways air pump. GIANT OVERSIZED POLAR BEAR: This big & tall teddy bear stands nearly 3 feet; Ground to thigh or even waist depending on person. 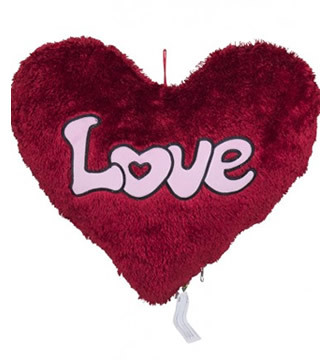 QUALITY BUILT: This inflatable plush teddy bear is durable and comes with a carrying bag and air pump. 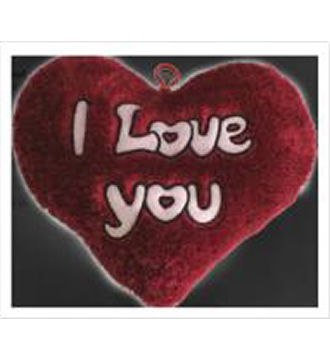 Satisfaction guaranteed; 30 day hassle free returns. 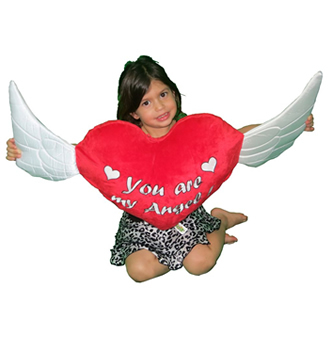 "You're my angel" heart with wings.